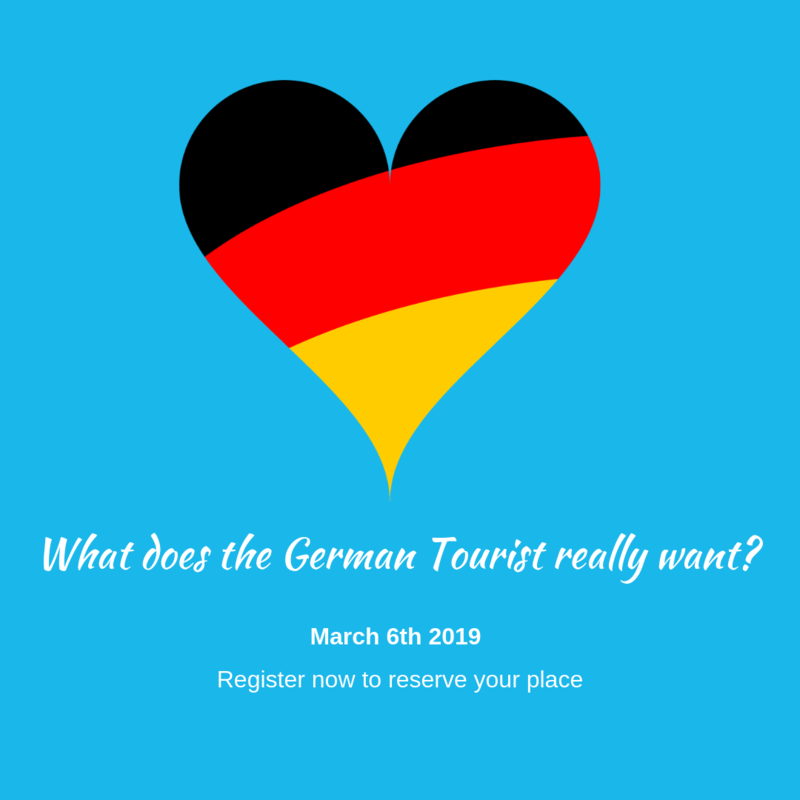 Home - Ring of Cork Events - Training - What does the German Tourist really want? What does the German Tourist really want? Germany is Europe’s largest economy and thus a profitable place to do business. Even decades after its reunification it is still characterised by regional identities while at the same time displaying a national culture where facts, task-orientation and direct communication play central roles. Become aware of the common issues caused by cultural differences in working practices and communication styles and develop a detailed understanding of German cultural expectations of business and social behaviours.